Pizza Trattoria (formerly El Khartoum) closed back in March. 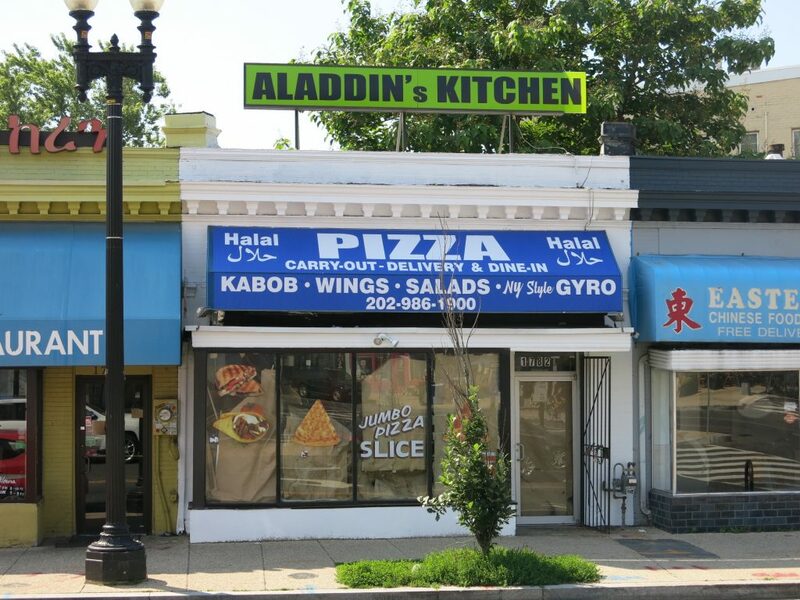 Coming soon – Aladdin’s Kitchen. There will still be pizza and I’m super eager to check out the “NY Style Gyros”. Stay tuned.